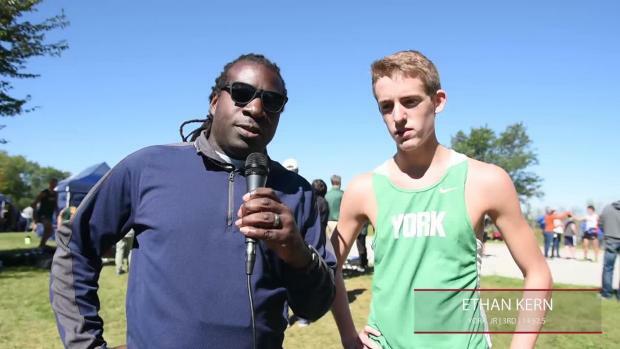 When you come from a high caliber program such as York High School, it's hard to go unnoticed. 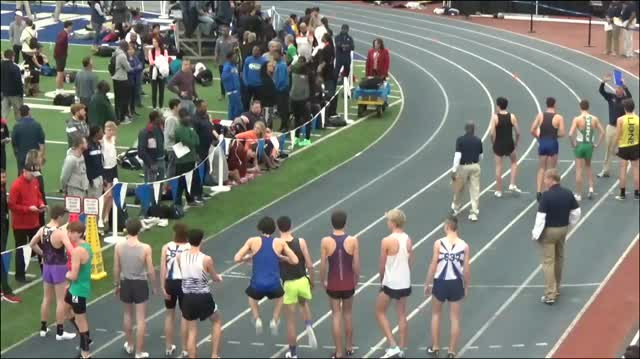 It's even more difficult to escape the microscope when your father and older brother were and are outstanding runners. 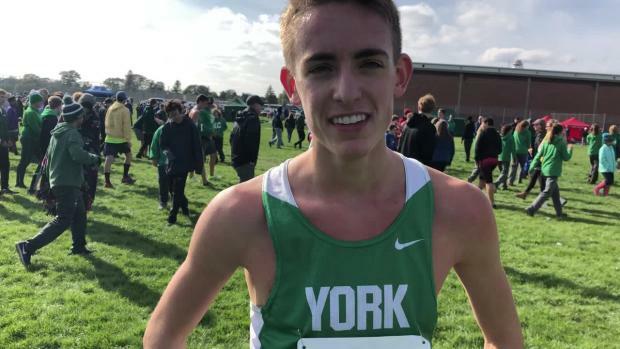 Ethan Kern was born to be a runner via his father Charlie Kern Sr. Poppa Kern was himself a Footlocker (Kinney) finalist in 1986 as a high school senior. 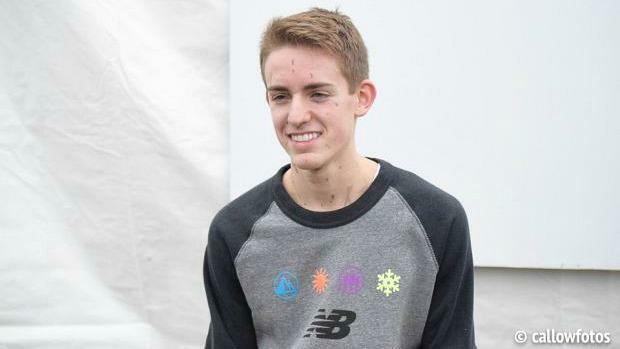 His son Charlie Jr. was an NXN finalist in 2015 as a sophomore but never attempted the Footlocker series. 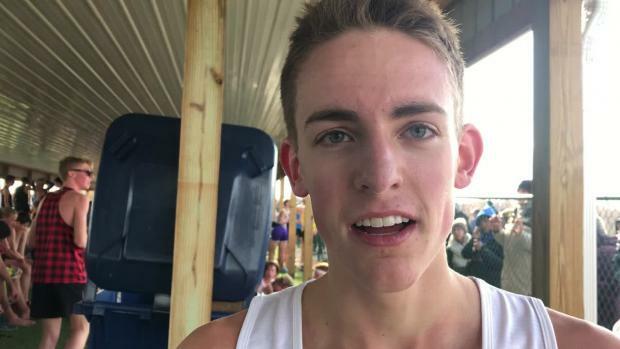 Ethan may top his family mates when it's all over, but first, he will need to navigate through one more race in San Diego. 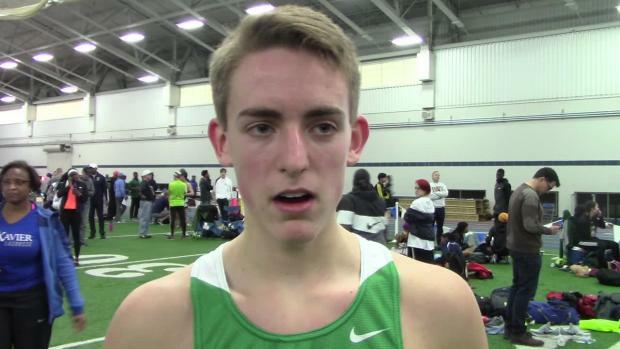 Kern got a very slow start at NXN but rallied to finish 28th overall in the deep field. If he can get out reasonably well in a much smaller flock of 40 runners, then we should expect a run at the top 15. Top 15 means All-American status and that would put a big smile on dad and big brother's face.